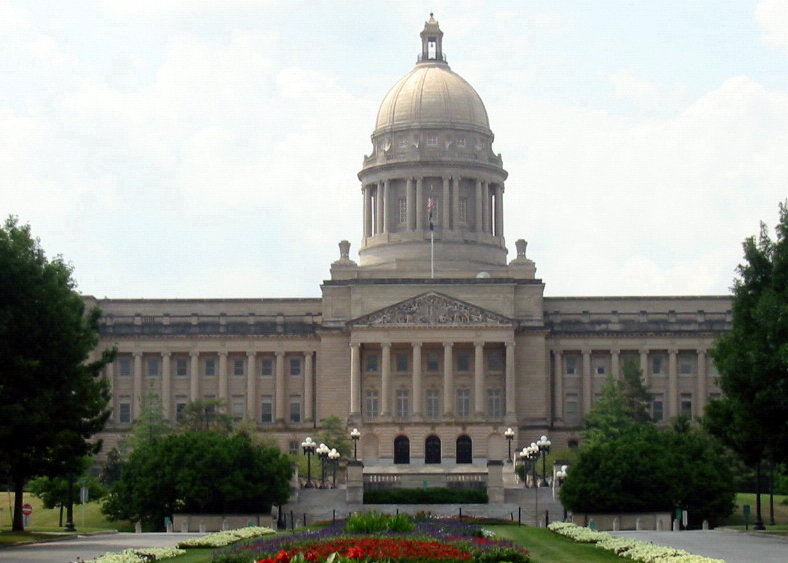 An informed consent bill finalized by the Kentucky Senate would allow women to choose between an in-person doctor consultation or a video chat 24 hours before having an abortion, reports the Lexington Herald-Leader. The bill is expected to be signed into law by Governor Matt Bevin. Sen. Julie Raque Adams of Louisville, who introduced Senate Bill 4, told River City News earlier this month that “current law states a physician, licensed nurse, physician assistant or social worker must verbally inform the woman of the medical risks and abortion alternatives at least 24-hours before an abortion, but it does not specify that the information be given in a face-to face meeting.” Instead, women often receive information via a recorded telephone message. This bill is meant to remedy the lack of opportunity for a face-to-face consultation before a woman has an abortion. Some opposing the measure have characterized it as a “guilt trip” put upon women before they abort. Democratic Senator Denise Harper Angel even characterized the bill as an “assault on women’s right to make a personal decision” and as “demeaning to all women and particularly burdensome on working women and women in rural areas.” Angel did not elaborate on why she believes discussing the risks and ramifications of a medical procedure with medical personnel prior to that procedure is “demeaning.” Five Senate Democrats voted against the bill. The overwhelming support for Senate Bill 4 in the Kentucky legislature is a positive step toward protecting the emotional and physical health and safety of women. When enacted, we will ensure that the legislative regulations follow the full intent of the law with regards to a face-to-face, real-time informed consultation. I look forward to signing this long overdue, pro-life bill into law. Several state senators on Tuesday walked a controversial anti-abortion bill from the Senate chamber on the third floor of the Capitol to the first-floor office of Gov. Matt Bevin, who quickly signed the measure into law…. The Senate later took up and approved SB 7, which would prohibit the use of any state non-Medicaid dollars for abortion services.